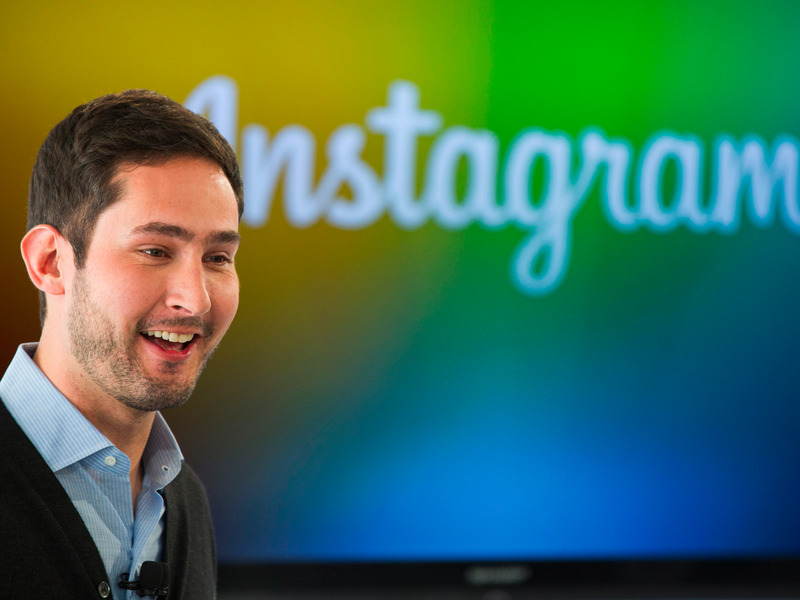 Reuters Pictures/Lucas JacksonInstagram CEO Kevin Systrom. Instagram’s ruthless copying of Snapchat is working. The Facebook-owned app announced on Thursday that over 200 million people are using Instagram Stories every day, up from 150 million in January. That means more people are using Instagram Stories than Snapchat, which last reported 161 million daily users in February. Facebook has continued to aggressively copy Snapchat’s core features since adding Stories to Instagram last August. Messenger, WhatsApp, and the main Facebook app have all since added Stories, the format Snapchat pioneered that shows photos and videos shared in chronological order that disappear after 24 hours. Facebook has said that adding Stories to its suite of apps causes people to share more at a time when the company has reportedly battled a decline in sharing. Snapchat has long maintained that the ephemeral format encourages its users to share more often and expressively. InstagramInstagram added new features to its Stores feature on Thursday, including more geostickers and the ability to add selfie stickers. Instagram choosing to release daily user numbers for its Stories feature appears to be a direct shot at Snapchat, as the Facebook subsidiary doesn’t disclose a daily user breakdown from its overall 600 million monthly users. In its initial public offering prospectus, Snapchat maker Snap Inc. called daily user engagement a “critical component” to its business. The growth of Instagram Stories comes at a time when intense pressure is on Snapchat to grow its user base. The app’s growth slowed after Instagram added Stories last year, and investors are eager to see if growth has re-accelerated when Snap reports its first quarterly earnings on May 10th.